The 2017 Sundance Film Festival doesn‘t technically end until Sunday, but ScreenCrush’s Matt Singer and Erin Whitney have already left behind the snowy (SO FREAKING SNOWY) peaks of Park City, Utah for New York City, so now’s the perfect time to put a bow on this year’s fest with a look back at their favorite movies. Here are the five films from Sundance 2017 either Matt or Erin (or both) think you have to see when they make their way to a theater or streaming service near you. The Big Sick was acquired for release by Amazon Studios. 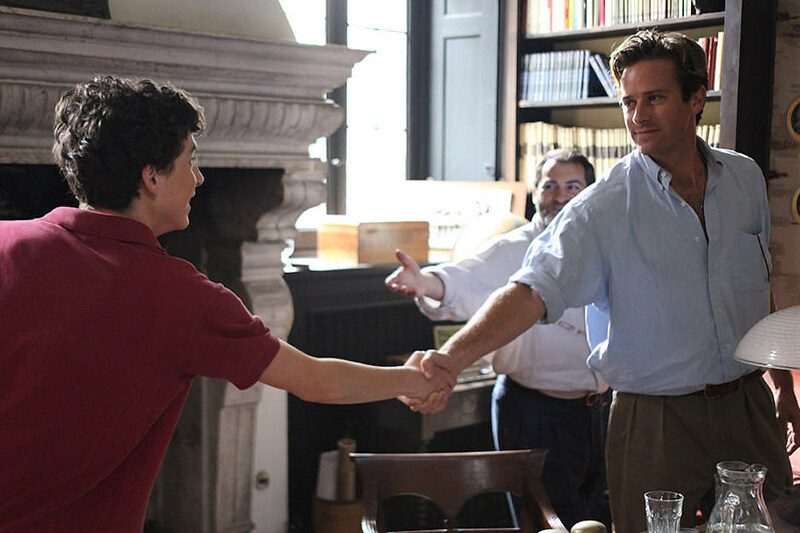 Call Me By Your Name was acquired for release by Sony Pictures Classics. 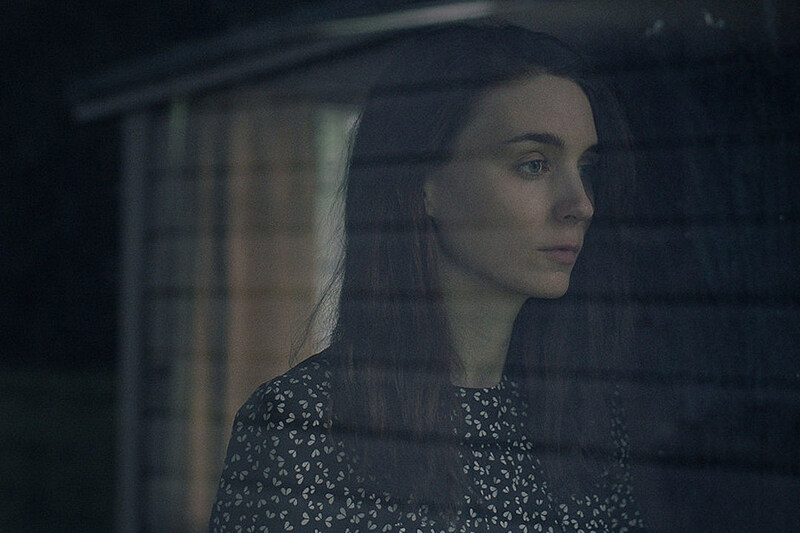 A Ghost Story was acquired for release by A24. 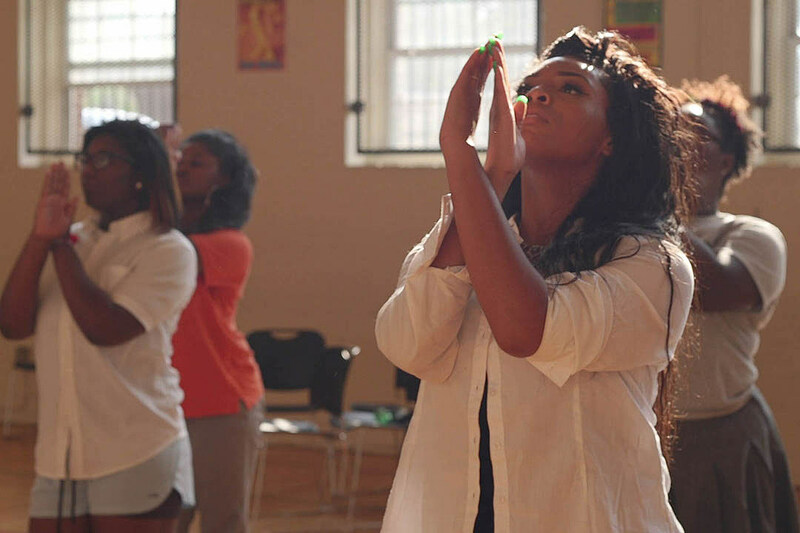 Step was acquired for release by Fox Searchlight. Thoroughbred was acquired for release by Focus Features.